An interview from Antoine Clémot, Yamaha Product Manager Two-Wheels, showcasing TMAX and the partnership with Vodafone Automotive for the delivery of the company’s first connected scooter. Vodafone Automotive is a Tier One partner to the main European and Asian car, truck and motorcycle manufacturers for which it develops connected as well as non connected products. We aim to help vehicle manufacturers and their customers stay truly connected with their car or motorcycle. We create dedicated mobile applications that enable the remote management of security and safety functions. We have proven IoT expertise, experience of deploying Usage Based Insurance (UBI) solutions and deep understanding of the motor insurance industry. 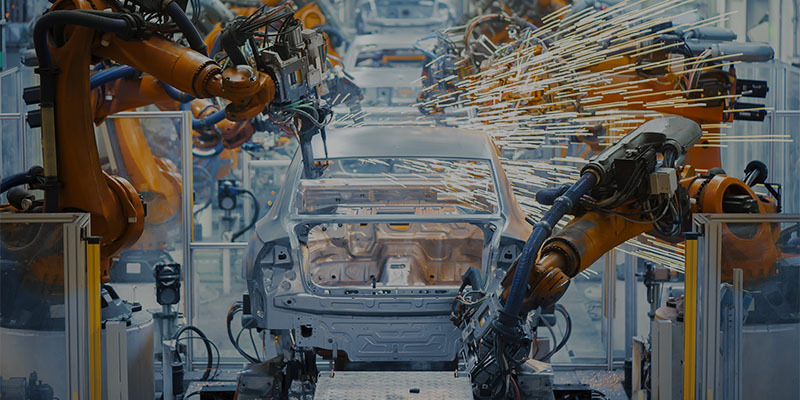 The IoT connected car is enabling vehicle manufacturers and partners to move beyond traditional ownership models, involving connections between multiple parties from different industries. In the new car-as-a-service era, users will have a greater choice of how they buy, rent, share and pool transportation services. We are uniquely placed to be the hub connecting a multitude of industries, designing and delivering new solutions with built-in security at every stage. Since its inception, Vodafone Automotive has been at the centre of technical excellence capable of identifying, developing, producing and offering our customers innovative security systems for the automotive sector. We look at the design and development of security solutions for hybrid and electric vehicles and researches innovative driver recognition and intrusion sensing technologies. For over 15 years we have been developing fully-scalable ultrasonic based parking aid systems and investing in shaping the mobile future, designing solutions to improve safety and comfort by monitoring the automotive environment and warning the driver before critical situations arise. Drive efficiency and increase customer satisfaction with telematics insurance. Vodafone Fleet Telematics gathers vehicle usage data, enabling you to remotely track and monitor your vehicles’ locations and condition, as well as driving styles. 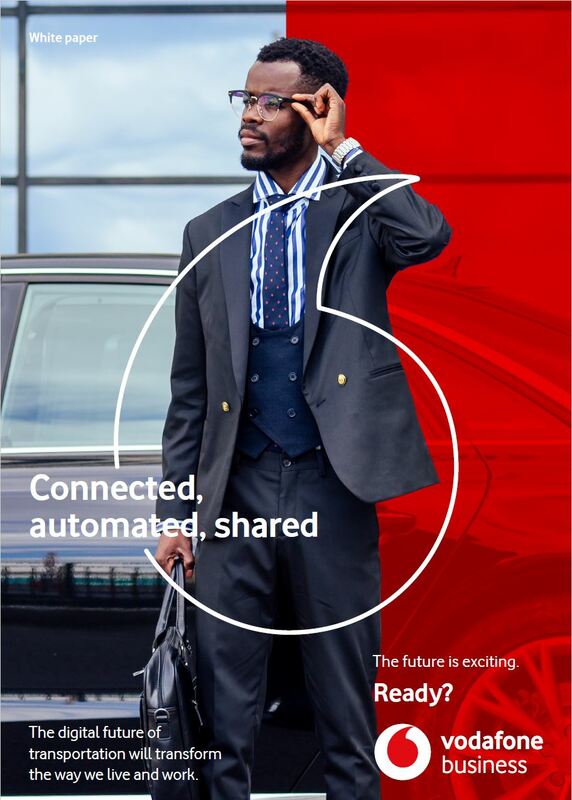 Choosing Vodafone Automotive means you benefit from our global reach and expertise.